Choice Moving Company is an experienced and professional moving service based out of Fort Collins, Colorado. Catering to both residential and commercial clients throughout Colorado, we offer a wide range of unbeatable services at the most affordable rate. 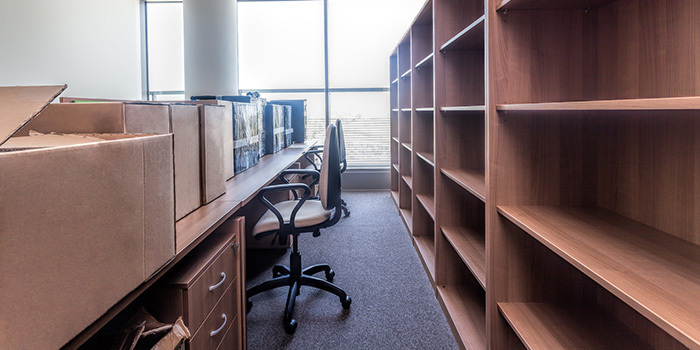 We are fully licensed and insured and whether you require help with your entire moving process from start to finish; or, simply some extra labor for lifting and packing, we are the best Fort Collins movers for your next commercial or residential move. Our professional moving crews are made up of trained, experienced, and hardworking individuals who are always willing to go the extra mile to ensure a stress free move. We understand how personal the moving process is for our clients and we take the utmost care in packing, moving, and transporting their belongings. We always shrink wrap and blanket-pad all furnishings and breakables as well as lay out floor, door frame, and hand rail protection at no additional cost to our clients. 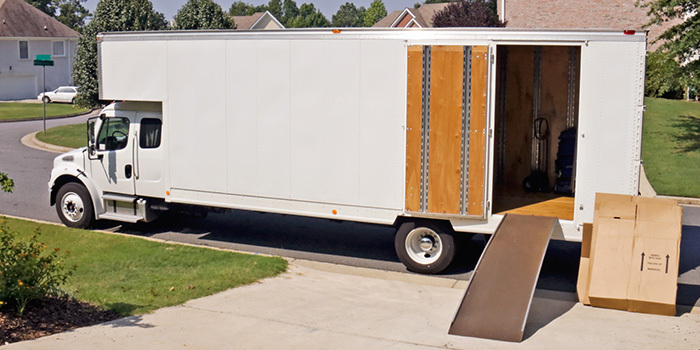 Choice Moving Company is committed to taking the stress out of your next move by providing unbeatable service at an affordable cost. Our professional crews are punctual, hardworking, and incredibly honest. We are strait forward and willing to negotiate any service based on either an hourly or flat rate price. Choice Moving provides free, accurate estimates as well as in home inspections and we will never add on any hidden fees or unmentioned charges.